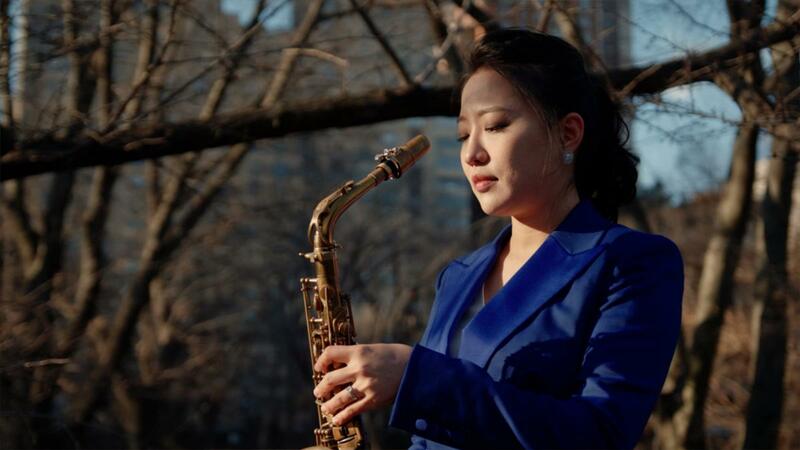 Alto saxophonist, Pureum Jin, is performing to acclaim nationally and internationally. Pureum is well-known to Charlottesville jazz fans through her residency last year with the Jazz Ensemble and through her work at Miller’s and around the state with D’earth’s Sextet. She recently moved back to NY with her husband (and new baby, Eden) to pursue their various careers. But Pureum now has a musical home in Charlottesville that is always here for her. Within a year of walking into Miller’s one Thursday night in August, 2017, (one of the good things that happened that month!) her energy, creativity, and virtuosity have become an important chapter in Charlottesville’s vibrant jazz story. Pureum is now putting the finishing touches on her new CD, The Real Blue. 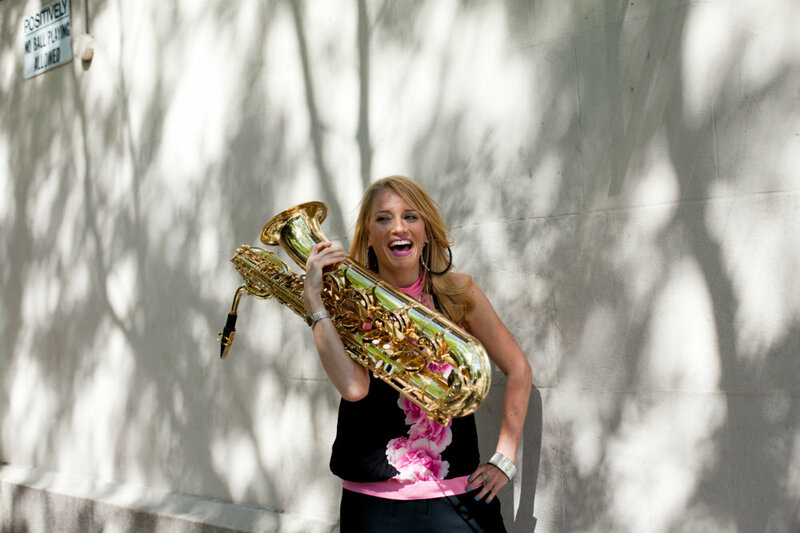 Grammy award winning baritone saxophonist Lauren Sevian is one of the most in demand musicians on the scene today. Ms. Sevian came to NYC in 1997 to attend the Manhattan School of Music, and soon thereafter began touring with groups such as Diva and the Artie Shaw Orchestra. She can be seen performing as a bandleader around the NYC area with her quartet, the LSQ, or LSAT, her quintet co-led with alto saxophonist Alexa Tarantino, which recently won first place in the “Made in NY” jazz competition. As a sidewoman, she can be heard regularly with the Mingus Big Band, and has performed with countless other groups, notably the Dizzy Gillespie all star big band, Christian McBride’s Big Band, Robin Eubanks Big Band, and the legendary Count Basie Orchestra. Her debut album “Blueprint” was released on saxophonist Greg Osby’s label Inner Circle Music to critical acclaim, winning a SESAC jazz award for national performance activity, and receiving rave reviews in publications such as Downbeat, Cadence, and All About Jazz. The April 13 show will also feature student vocalists and the newly formed jazz vocal choir at UVA, the Hoo-V-I’s! This group has joined the Jazz Ensemble as a student-run satellite that orbits around the band. Founded by fourth year transfer student, Colleen Callahan, they have performed in the last two concerts. This will be their third Jazz Ensemble appearance and their second time representing Jazz 4 Justice. The concert will feature an eclectic mix from across the spectrum of jazz repertoire and history. Classic charts like Slide Hampton’s Slide’s Derrangement, Bob Brookmeyer’s ABC Blues, Dizzy Gillespie’s Manteca, Thelonius Monk’s Round Midnight, and vocal arrangements of Embraceable You, From This Moment On, and Footprints, will meet with two original scores by D’earth on pianist Don Pullen’s compositions Resting On The Road, and Capoeira, and a collaboration between bass clarinetist, Michelle Oliva and drummer Rami Stucky on Michelle’s composition, Intertwine. Michelle is a community member who has been appearing with D’earth and violaist, professor Bonnie Gordon, in the new group Angela on the Arts. Rami Stucky has also penned a new arrangement for vocalist Tina Hashemi on the George Shearing chestnut, Lullabye of Birdland. The UVA Jazz Ensemble comprises undergraduates, graduate students, and community members. 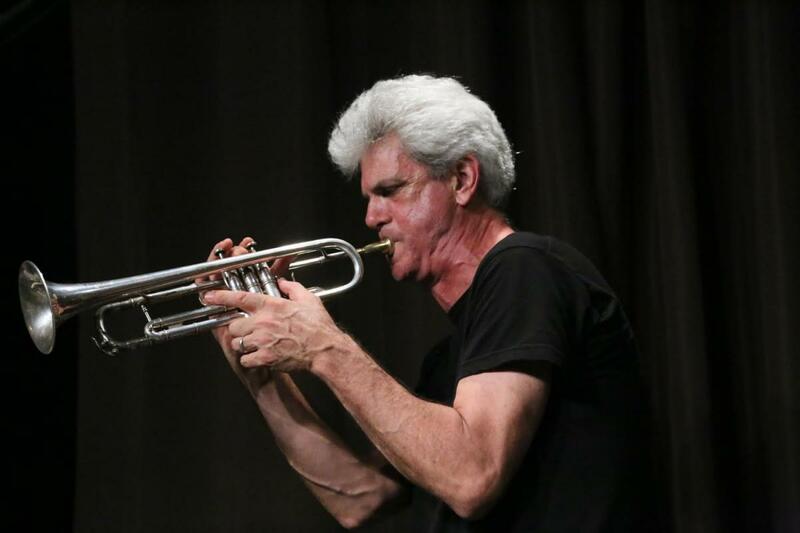 They offer three concerts per academic year and present numerous guest artists both from our area, and from the national and international jazz scene. Old Cabell Hall is located on the south end of UVA's historic lawn, directly opposite the Rotunda (map). Parking is available in the Central Grounds parking garage on Emmet Street, in the C1 parking lot off McCormick Road, and in the parking lots at the UVA Corner. Tickets are $10 for the General Public, $9 for UVA Faculty and staff, $5 for students, and free for UVA Students who reserve in advance. Tickets can be purchased at the UVA Arts Box Office at http://www.artsboxoffice.virginia.edu/ or 434.924.3984. Tickets will also be sold in the lobby of Old Cabell Hall one hour prior to the event start time.